If you are experiencing tooth pain, a root canal can help bring your some relief. Call our office, conveniently located in Ahwatukee, if you have any questions! Root canals treat and preserve teeth with badly infected roots. Dental pulp is the live portion of the tooth that extends into the root and contains nerve endings and tissues. When the pulp is infected, patients can experience pain, swelling and total tooth loss if they neglect to treat it appropriately. Root canals clean out the damaged parts of the tooth and infected root. In some cases, an antibiotic will further help prevent infection within the tooth. The dentist or endodontist will then restore the remaining portion of the natural tooth using a cap or crown. 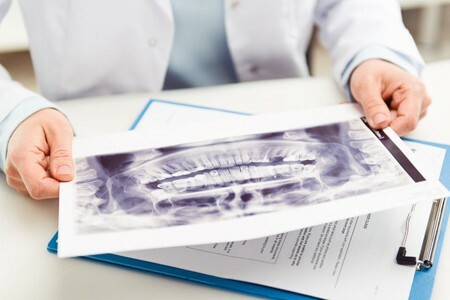 Local anesthetics and technological advancements in modern dentistry mean root canals are now highly tolerable procedures that cause minimal discomfort, similar to a standard filling. Once the root canal is complete, the restored tooth will blend in perfectly with surrounding teeth. It is virtually undetectable to the average eye. More than 9 out of 10 root canal procedures work perfectly and without issue. Most treatments last years. Shine Dental Arts is proud to offer root canals that are as painless as possible. Am I a candidate for a root canal by my affordable Ahwatukee dentist? If decay or damage has enabled bacteria to infect the pulp inside your tooth, you may be a great candidate for a root canal procedure. A root canal could also be the right treatment if you prioritize protecting your natural tooth above all else. Root canals can save a tooth from extraction. For more information about root canals, schedule a dental exam at our Ahwatukee office to learn more. 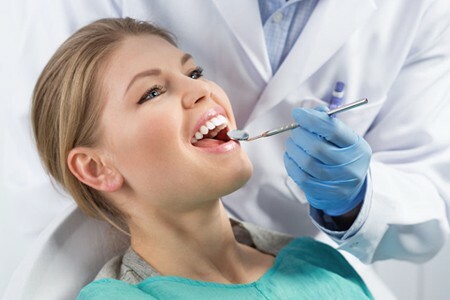 The first step of your root canal will involve a local anesthetic. Once the tooth root is numb, the dentist will remove the diseased portion of your tooth pulp and treat any bacterial infection. The dentist will then seal and fill the tooth before restoring it with a crown. Some minor inflammation after a root canal is totally normal. This might cause some sensitivity in the days after treatment. Fortunately, patients are able to resume normal brushing and flossing habits immediately after treatment and restoration is complete. Call Shine Dental Arts if pain persists for emergency dental care. If you still have questions about whether a Root Canal is right for you. Give us a call or fill out our contact form to book an appointment. We’re here to help!